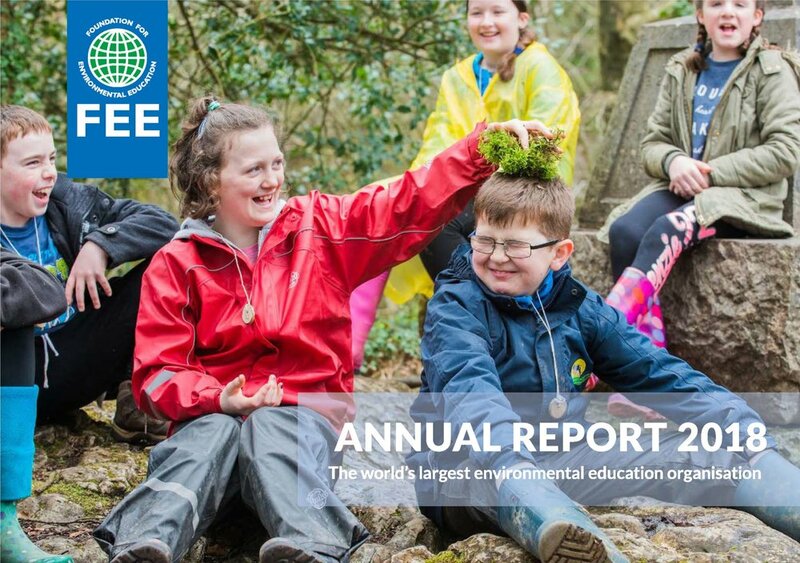 The Foundation for Environmental Education has just published its Annual Report for 2018. As always, the developments, achievements and impacts on both national and international level of all FEE programmes are displayed in our latest publication. In 2018, we have grown across the world reinforcing our truly global presence, strengthened by its geographic, social and cultural diversity. Therefore, we would like to thank all people involved within our network: you are the heart of our organisation! This was the first meeting of the Board of Directors for 2019, and the first physical meeting after the constitution of the new Board since last year’s Riga General Assembly. It was held in Mexico in order to support our newly established member there, FFE Mexico. The meeting was attended by all Board members (with the exception of our President who had other pressing commitments). While in Mexico we had the opportunity to verify the excellent quality and high standards of Blue Flag beaches and marinas, as well as Green Key hotels, through on site visits, and talk with hotel and beach managers and representatives of local and state and federal government, highlighting our support of the national operator. Presenting the award for best GK hotel renovation at the annual meeting of the Grupo POSADAS, the largest hotel operator in Mexico. We were all impressed by the drive and commitment of FEE Mexico CEO Joaquin Diaz and his staff, who have managed, in little over a year, to increase the numbers of beaches, marinas, hotels and schools participating in the programmes, including a notable 153 Green Key hotels. We were equally impressed by their excellent working relationship with local managers and administrators, and by the trust and respect shown by the latter towards FEE programmes. Meeting of FEE BoD with Los Cabos mayor (speaking), representatives of federal and state Tourism Ministries, and representatives of local tourism industry. The generous and warm hospitality extended by our hosts throughout the visit was certainly one of its highlights. For me, however, the most memorable moment was on the last, optional, day of the trip, when we visited a marine protected area in the Sea of Cortez established for the protection of the rare whale sharks. There we had the opportunity to witness sustainable management in practice, with strictly controlled ecotouristic activities benefiting the local community, generating funds for conservation and ensuring safety and survival of the whale sharks. A highly successful example, truly in the FEE spirit. For the fourth year in a row, FEE Head Office staff donated half a day to help clean up after the annual Red Cross sale that takes place every December in Copenhagen. “Every year, Danish companies give us their excess clothes and accessories instead of burning them, and we promise to sell these items only during our sale and not in our shops. Danes get a chance to buy expensive brands at very affordable prices and afterwards any remaining items are then sent abroad or recycled for fibers,” says Majken Rydstrøm Johansen from the Red Cross. In just eight hours of sales over two days, Red Cross made a staggering amount of money for good causes. “This year we made 461,00 DKK (60,000 Euros) for our work in Denmark and for our operations worldwide,” adds Majken Rydstrøm Johansen. “At FEE we believe in giving back, so that is why we choose every year to donate half a day out of our busy schedule to help with a worthy cause,” says CEO Daniel Schaffer.